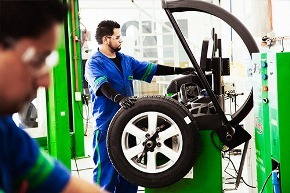 With 32 years of experience in providing high quality tires, TYREPLUS Grimaldi Group also specializes in service management and maintenance of vehicles. Also providing customers with a comprehensive solution to their needs with expert advice! 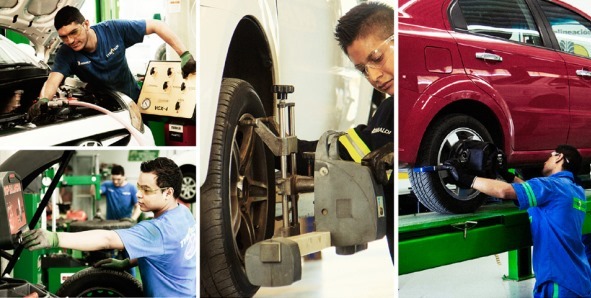 All products and services are offered with the highest quality and standards.You will also find everything you need for your car or truck: tires, brakes, lubrication, shock absorbers, tunings and more. Advice on selecting the right product to the operation. • Monitoring performance of the product. • Advice on the best maintenance practices. Alignment and balancing are critical to prolonging the life of your vehicle. Oil changes keeps the engine running at normal temperature and helps fuel economy. Mounting should be done by a professional, using equipment designed for the job. Regular Tune-ups can help you achieve maximum fuel efficiency and vehicle performance. Steering & suspension services could help eliminate premature tire wear and save you hundreds of dollars. Motor inspection to ensure that potential problems are spotted before they become serious. Brakes - Inspecting and replacing your brake pads is essential to vehicle safety and reliability. 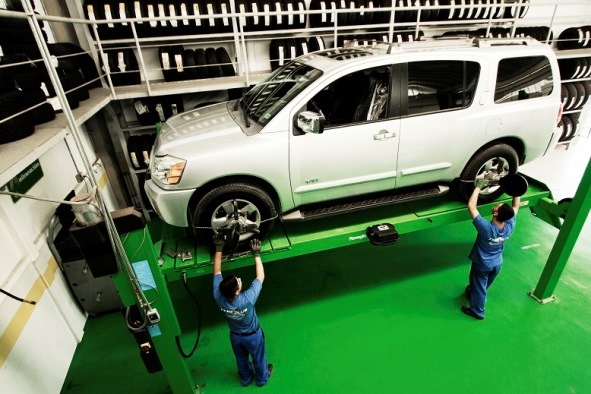 Mobile units with trained technical staff, tooling and equipment for assembly, disassembly, alignment, balancing, tire rotation and spins. Because Tyreplus is a direct distributor of the Michelin, BFGoodrich and Uniroyal brands, you can expect the highest specialization in tires. In addition, they have the broadest portfolio of products on the market, directly advised by the company Michelin. 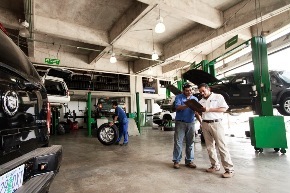 With their range of preventive maintenance, your car will always be in the best operating condition. In addition to the best brands in spare parts and supplies, Typlus has highly qualified personnel to deliver everything you need in one place! 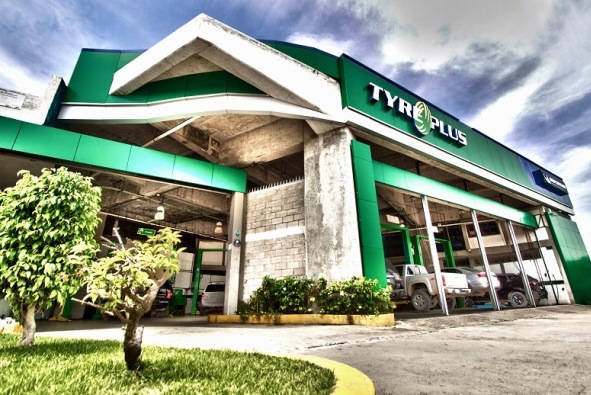 I wanted to thank you very much for putting me in touch with the garage Tyreplus in Nuevo Vallarta. Your website, has been an excellent resource for help to select reliable and honest companies in the area. This was the first time we drove our car down to Bucerias and I needed a garage for oil change and other work. Francisco Arciniega (manager) not only spoke excellent English but was also very helpful in getting everything done right, the first time. Also, what they promised was done on time and as quoted before the work began. From what I noticed, they treat all customers the same way. Once again thank for you help and recommendations. I will continue to tell other friends and visitors to go to this website and your website about Bucerias when looking for information in the Bucerias/Nuevo Vallarta area. Excellent service, as good as Canada and friendly staff, thank you.